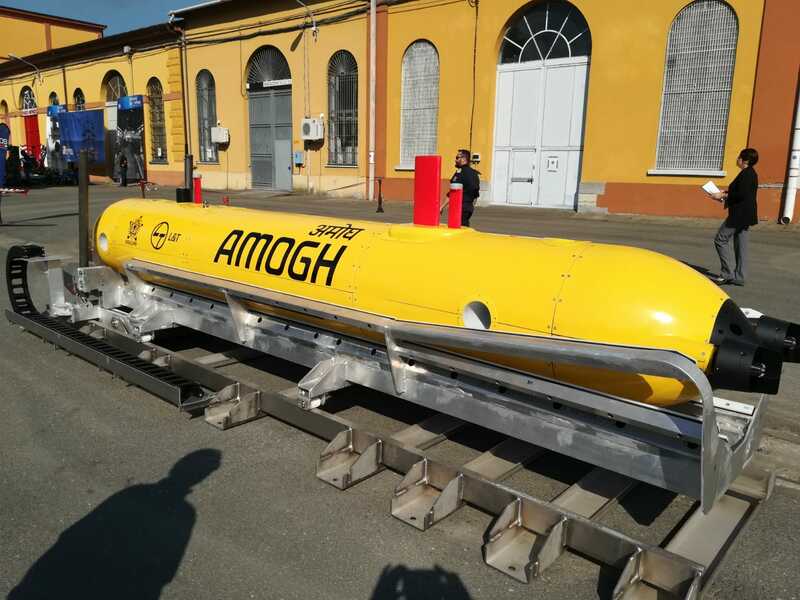 A new generation of Autonomous Underwater Vehicles. 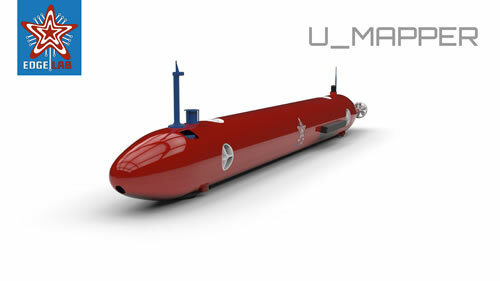 The dependable underwater surveillance vehicle. 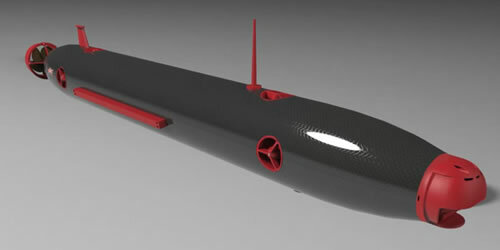 The precursor of our small and cheap AUVs. 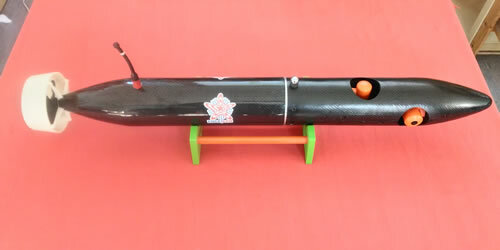 Flexible and customizable, light, easy and affordable. 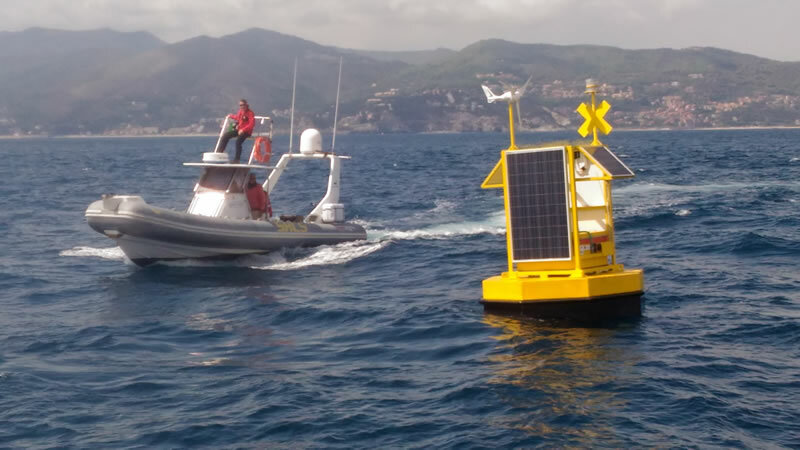 Small sized vehicle for shallow waters operations. 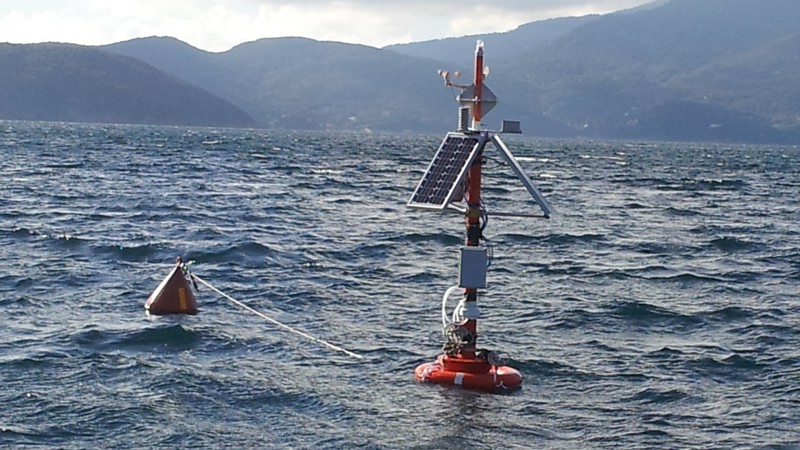 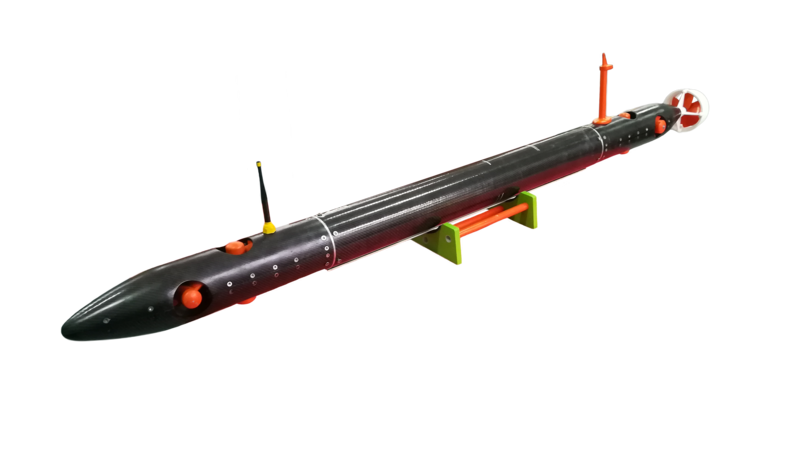 Edge_Smart Buoy is a slender watertight body fitted with a light and modular instrumented upper mast and a lower mast with modular easy recoverable ballast.